Visual Studio Code>Themes>Sepia ThemeNew to Visual Studio Code? Get it now. Contains 1 light theme + 1 dark theme. Not too bright, not too dark, perfect for your eyes. 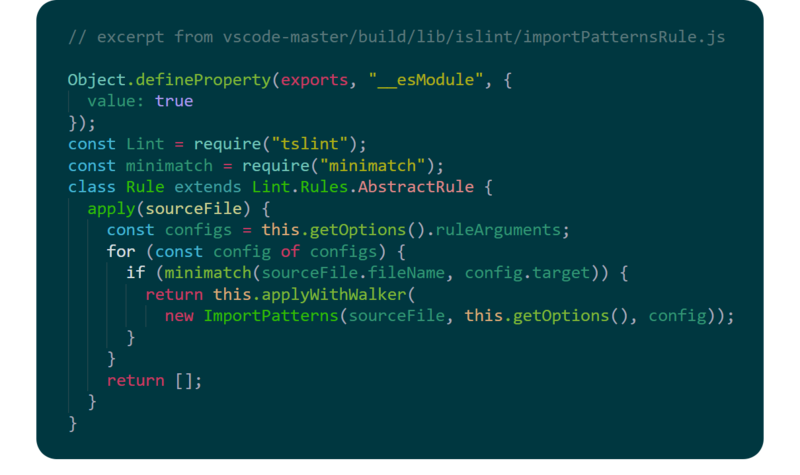 If you want to suggest how a piece of code should be highlighted, submit an issue and I'll make the change. If you'd like to contribute, follow the instructions and it'll be super streamlined and super easy.